Today buying a smartphone is no more an easy task. With lots of options available in the market and in various budget option, purchasing a smartphone have become a quite confusing task. Before buying a smartphone, we all have lots of questions in our mind as we look for the best phone that can meet our expectations and can fit in our budget too. 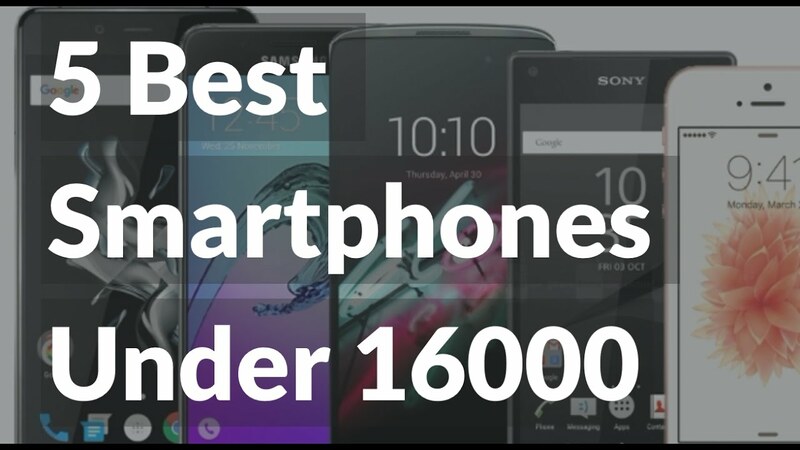 Today we have brought a list best budget smartphones in the rage of Rs.6,0000 to Rs.16,000. These will not only fit in your budget but will also meet your expectations. So let's have a look at these smartphones. 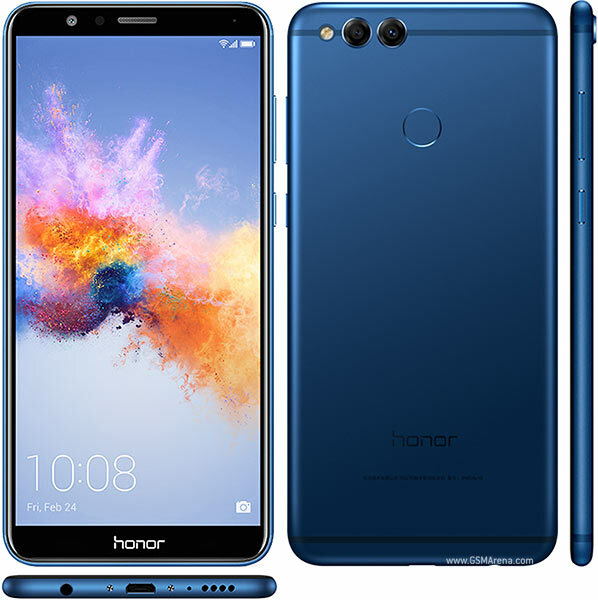 Honor 7X features a 5.93 inch Full HD Plus display, with a resolution of 2160x1080 pixels and aspect ratio of 18: 9. The phone is powered by 2.36GHz Kirin 659 octa-core processor and is coupled with 4 GB of RAM and 32 GB of internal storage, which is further expandable upto 256 GB via micro SD card. The phone runs on Android 7.0 NGT EMUI 5.1 operating system. On the camera front, the phone features a dual camera setup on the rear panel, featuring a combo of 16MP and 2MP sensors. On the front, the phone is equipped with an 8MP selfie camera. The phone is backed with a powerful 3340 mAh battery. The phone comes with dual SIM support. The Honor 7X is available in two storage variants, the 32 GB variant is tagged at a price of Rs 12,999 while the 64 GB storage variant is priced at Rs 15,999. 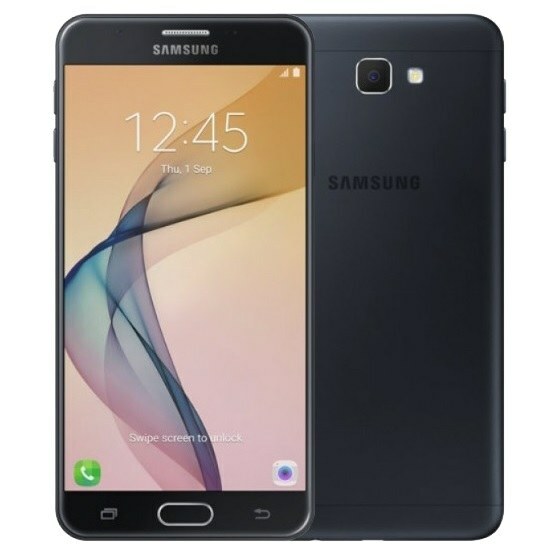 The Galaxy On 7 Prime spots a 5.5 inch full HD display with a resolution of 1080x1920 pixels and aspect ratio of 16: 9. The phone runs on the 1.6GHz Exynos 7870 processor and is available in 2 variants of 3 GB RAM / 32GB storage and 4GB RAM / 64GB storage. The phone's storage can be further expanded upto 256GB via micro SD card. The phone runs on the Android 7.1 noodle operating system and is backed with powerful 3300 mAh battery. On the camera front, the phone features a 13-megapixel rear and front camera. The Galaxy X7 Prime 3GB RAM variant costs Rs 12,990 while the 4 GB RAM phone costs Rs 14,990. 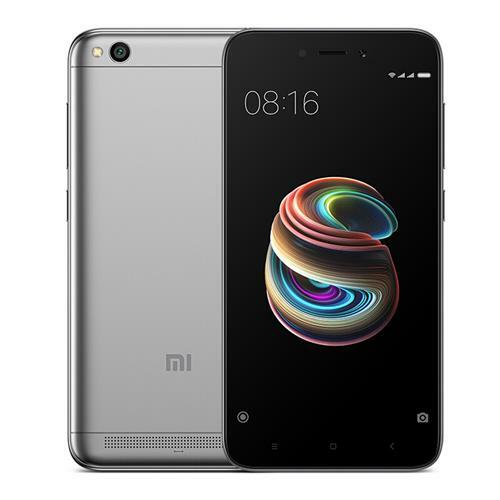 Redmi 5A runs 1.4GHz core Qualcomm Snapdragon 425 processor, along with the Android 308 GPU. The phone spots a 5-inch HD IPS 720-pixel display. The phone is available in two variants of 2GB RAM/16GB Internal storage and 3GB RAM/32GB Internal storage. On the camera front, the phone spots a 13MP rear camera and 5MP front selfie camera. The device available in 3 color options - Gold, Rose Gold, and Dark gray color. The device sports dual SIM and is backed with 3000 mAh battery. The company has claimed that once full charge, the phone can last up to 8 days. 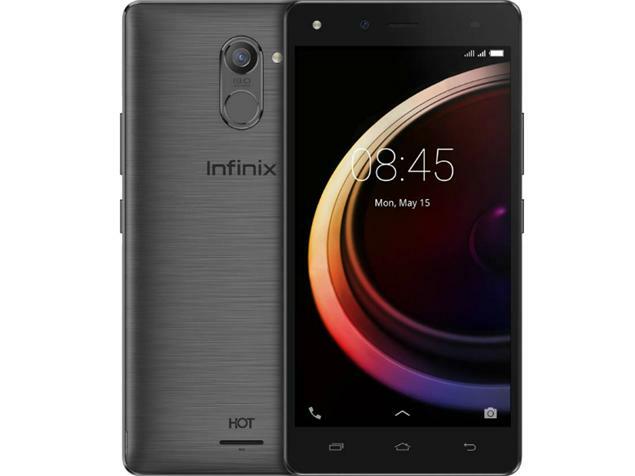 The Infinix Hot 4 pro features a 1.3 GHz MediaTek MTK 6737 SOC 64 bit quad-core processor coupled with 3GB of RAM and 16 Internal storage, which is further expandable upto 128GB via micro SD card. On the camera front, the phone features a 13MP primary camera and 5MP front camera. The Infinix Hot 4 features a 5.5-inch HD display and runs on Android 6.0 Marshmallow OS. The phone is priced for Rs 6,999 and is backed with a powerful 4000 mAh battery.